I always get in an eyeshadow rut. Same base, same crease color, day after day. I was in our Bethesda store the other day and one of bluemercury’s makeup artist experts said, “Have you tried Trish McEvoy’s Rose Gold?” I hadn’t. She put it on me and I am hooked. 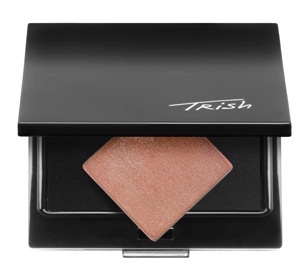 A rose, coppery gold with a little shimmer – it is the perfect shadow to transition to spring. 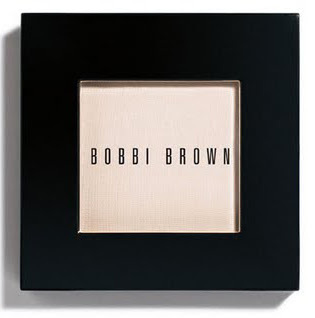 Warm, neutral and exciting, this is my daily shadow on top of my favorite base shadow of all time, Bobbi Brown Shimmer Wash Eye Shadow in Bone. I am definitely adding Rose Gold to my Trish Planner!